Join us at Lake Berryessa this Fall at the new ECO Camp! SU103 and SU207 have combined to plan this fun weekend together. Daisy & Brownies – Camp for one night arriving on the morning of September 9th. Sign-up fast – as this event will fill quickly – Deadline August 25, 2017. The Eco Camp has 8-person canvas tent platforms with 4 bunk beds in each. First troops to send in their payment and registration receive priority assignment in the tent cabins. Lots of space for tent camping too! Daisy & Brownie Troops > Plan to arrive on Saturday, September 9th by 9am for a fun day of program at the lake, group dinner, campfire, and overnight. *Note: your registration is NOT complete until payment has been received. Please put your troop# on the check. Starts on Saturday Morning at 9am for a fun day of program, water activities, campfire, songs, and smores! All meals are included with your camp registration. Friday Night – Older Girl program and night hike. Saturday Evening – Campfire with songs, skits, and s’mores. Sunday Morning – Breakfast and camp cleanup. Girls will register with their troop. All troops need to have adequate adult-girl ratio for their own troop supervision. All participants must be registered members of Girl Scouts. Adults must be registered and volunteer screened. No Tag-a-longs (siblings) please. Troops must arrive with their Event Permission Forms and Health Forms for each girl. Leaders will turn over the forms to the First Aid station for holding until camp is over when they will be returned to the leader. Questions? 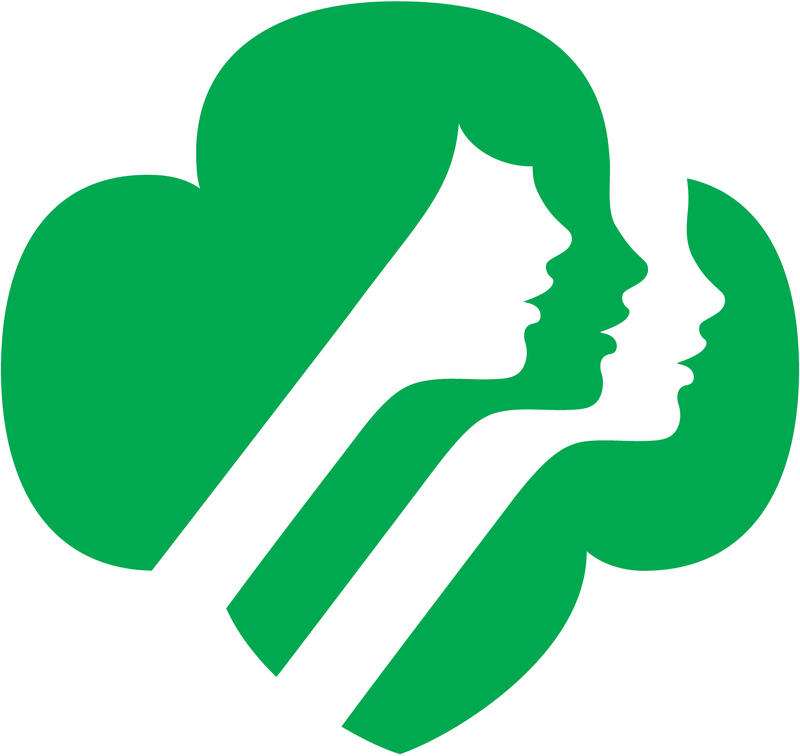 Contact Darcy at SonomaGirlScouts@gmail.com or Erin at ErinTator@sbcglobal.net.